HAL successfully carried out the hot and the high-altitude trials of indigenously designed, developed attack chopper Light Combat Helicopter (LCH) at Leh recently. “These seasonal trials – including cold weather trials carried out at Leh during February this year – have been completed as part of the certification process. The flight trials at Leh have established hover performance and low speed handling characteristics of the helicopter under extreme weather conditions at different altitudes (3200 to 4800 m). During the trials, the helicopter and systems performed satisfactorily. 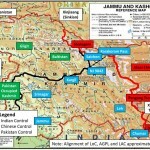 LCH also has proven its capability to land and take off at Forward Landing Base in Siachen. LCH is the first attack helicopter to land in Forward Bases at Siachen”, says Mr.T. Suvarna Raju, CMD, HAL. 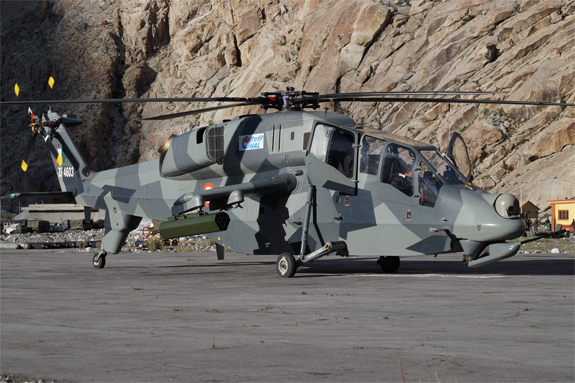 The trials were carried out on the third prototype of LCH (TD3) at Leh at the temperatures ranging from 13 to 27 degree centigrade with the participation of user pilots from Air Force, Army and representatives from CEMILAC and DGAQA. Various tests included assessment and validation of flight envelope in ‘Hot-and-High’ conditions, culminating in landing at forward bases at geographic elevations of 13,600 feet to 15,800 feet. These landings and take-offs were demonstrated with reasonable amount of weapon load and fuel. 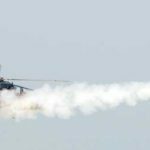 This mix of extreme altitudes and relatively high temperatures (‘Hot-and-High’) saps helicopter performance and as such, a few types of helicopters are able to operate effectively all year around. The upper reaches of the Indus river and its tributaries, Nubra and Shyok are home to the mighty Ladakh and Eastern Karakorum Ranges, with multiple lofty peaks over 25,000 feet and an average ridgeline elevation of 20,000 feet. It is also home to the largest glaciated area outside the Polar Regions and is sometimes called the ‘Third Pole’. With the extensive trials carried out on three prototypes at Bengaluru, sea level at Chennai in November 2013, cold weather at Leh during January/February 2015, hot weather at Jodhpur in July 2015 and hot and high altitude trials at a few days ago at Leh, the performance and handling qualities of the helicopter have been established for basic configuration (with EO Pod, Rocket launchers, Turret Gun and Air-to-Air missile launchers). The system functionalities have been assessed and found satisfactory during the trials and long-duration ferry across India. Further development activities are under progress and the weapon firing trials are planned during in the middle of 2016. 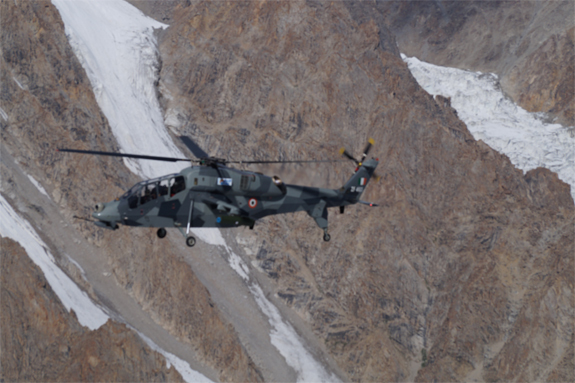 The advantage of indigenous development of helicopters such as ALH, LCH and LUH at HAL is that the users’ requirement are well captured right from early design stage and are fine-tuned as the project progresses with the involvement of users so that the product complies to the stringent operational requirements at high altitudes (Himalayan and North Eastern terrains). Well done HAL, but remember, producing just one attack helicopter is of very little consequence. Your production line should produce and keep on producing enough helicopters (and their spares) to keep the IAF so well supplied that they never have to look over their shoulders. That will be the real achievement. 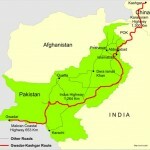 This shows that there was a systematic effort continued to derail or delay indigenous development. during UPA Govt. Otherwise how it suddenly all the test conducted by HAL becoming a success for the past one year. In the field of missiles. except Nag missile all the other missiles tests were found be a success. In the case of Nag missile one could not reach the target.